Enjoy shopping from the convenience of your home for your next flooring or window treatment purchase. 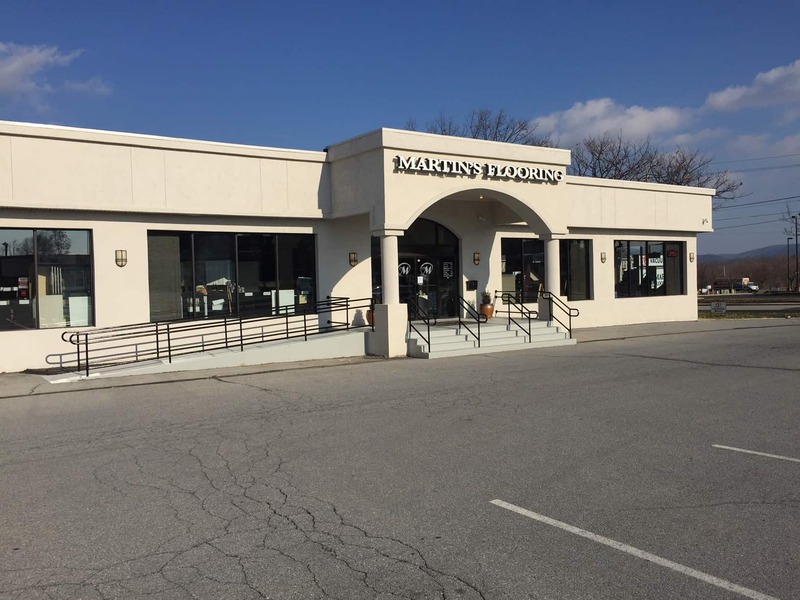 The experts at Martin’s Flooring will come to you with sample materials and design ideas to help you make the perfect choice for your home. 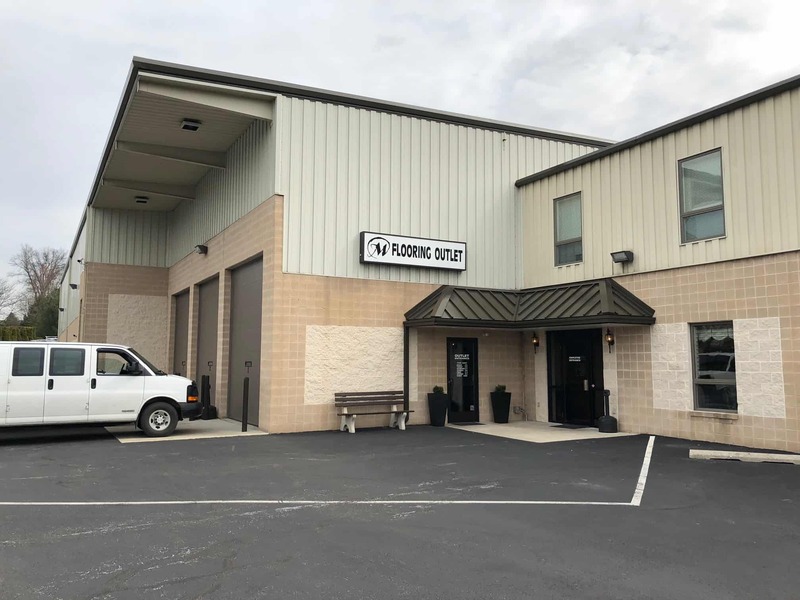 Why should I choose Martin's Flooring? 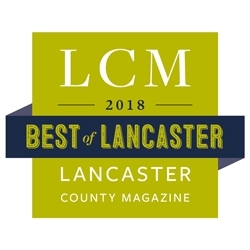 We’ve offered the best quality flooring and window treatment products to Berks and Lancaster County since 1985! 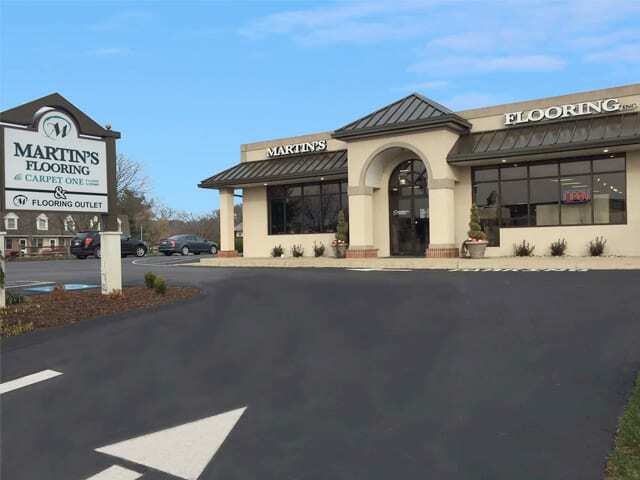 Mr. & Mrs. Martin remain dedicated to providing quality products and reliable service. Yes, we will schedule a free in-home consultation so that you can enjoy shopping from the comfort of your home. Would you come to my business? Yes, our shop-at-home program also applies to businesses! ABSOLUTELY! Martin’s Flooring will never charge you for your first in-home consultation. Yes, we have financing available, including 0% Interest Free for those who qualify. We can help you complete the financing application. PLEASE NOTE! 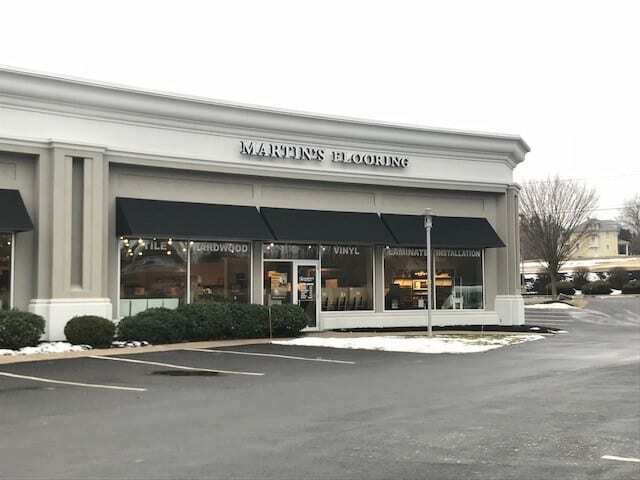 If you are not contacted by a Martin’s associate within one business day after submitting the form, please call 717-445-1786. You will know the form was successfully submitted when you receive a THANK YOU Confirmation Page after submitting the form.